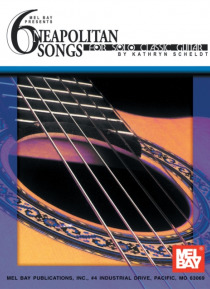 Instructor, arranger, performer and songwriter Kathryn Scheldt gives you two versions of each song included: 1.) Solos for classic guitar intermediate to more advanced; including "e;Torna a Surriento"e; (Come Back to Sorrento). 2.